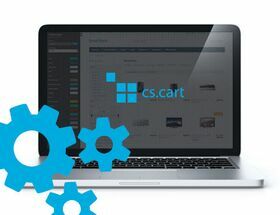 Extension to CS-Cart and Multi-Vendor allows to set default order status to each payment. Extension to CS-Cart and Multi-Vendor allows to set default order status to each payment. It makes managing many orders easier and faster operate them. When customer places order using payment with default order status, it will be set to the order.